So, generate a list of embroidery designs now and keep a track of all designs easily. Do you want to generate a list of all Embroidery designs store in your computer for future reference, then follow the following steps. 3) Type "cmd" (no quotes) and press Enter. 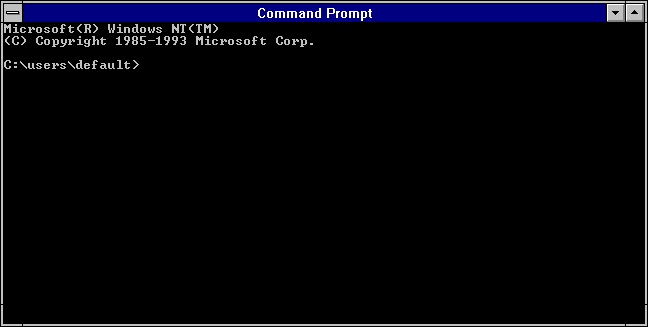 if "cmd" doesn't work, use "command". You'll get a window like the one shown below. You can use "cd..", (with out quotes) to come out of the said drive. Above formula will show the list of all files name in a folder named as "Particular Folder"